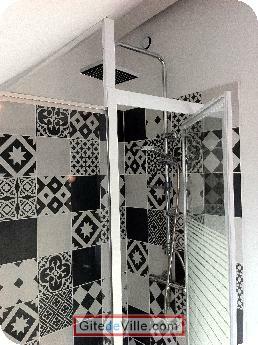 Self Catering Vacation Rental of 68 m² in Angers for 4 peoples. 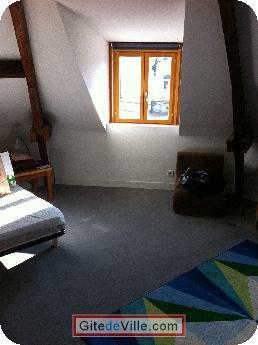 Apartment under the roofs, in the middle of the town of Angers. 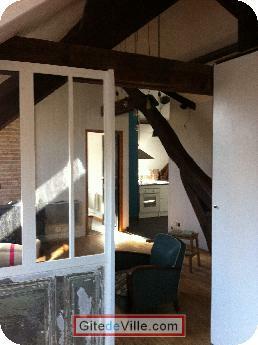 Full with charm, apparent old beams. 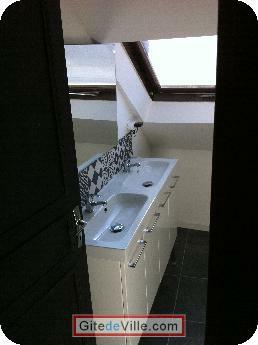 Close to all lavomatic conveniences, transport, trade, theatres, cinemas, coffee, bar, discotheques, in the historical center. Ballades Lake Maine to 4 km. Last Ads update : 01/20/2018.